On a quest to find the most natural products to use on our bodies, it seemed only natural that our exploration started with Hemp. Being dubbed the world’s more versatile plant, our findings did not disappoint! So, is it possible that we’ve stumbled upon the Holy Grail of facial oils? Everyone’s experience is different but there are enough positive testimonials of the power of Hemp Seed oil, and with zero risk of causing breakouts, why not give it a chance? 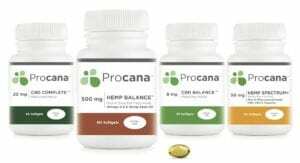 Procana offers HEMP Omega, containing 500mg of cold-pressed, unrefined Hemp Seed Oil. 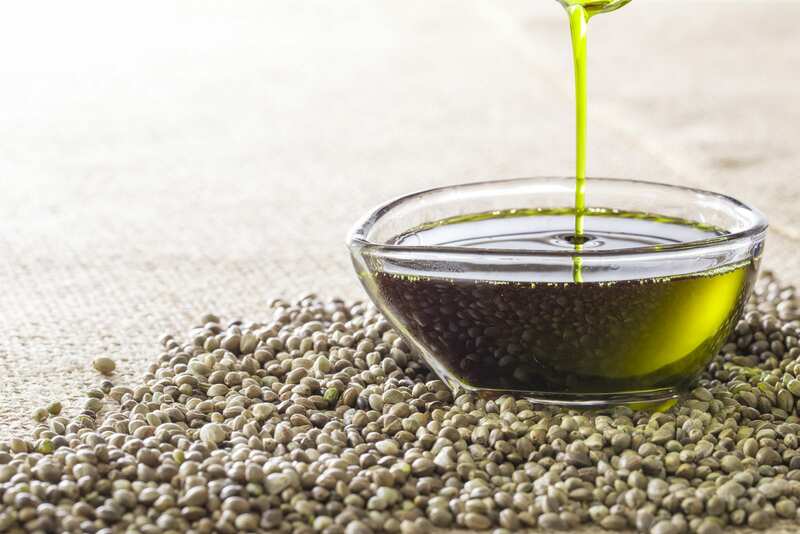 Consuming a high-quality hemp seed oil will help increase your levels of linoleic acid which improves the quality and amount of oil your skin produces. *Can be taken as a daily supplement, and as a Fish Oil alternative. Pour a quarter sized amount into your palm. Wet a muslin cloth or wash cloth with warm water. Place the cloth over your face and hold for 30 seconds. Using the cloth gently wipe your face. Using a small amount begin to massage the oil in circular motions (amount as need, depending on how quickly your skin absorbs the oil). Fully disclosure, the aroma of high quality cold pressed Hemp Seed Oil can be very pungent and slighty off-putting initially BUT the benefits are well worth it! Have you tried this? Share your story in the comments! 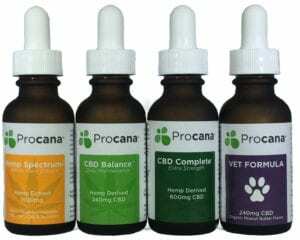 ← Procana Wins BEST CBD VAPE FLAVOR at VapExpo and CBD.io Vegas!